Our Summer Camp Registration is NOW OPEN! Each year, Hoops City accommodates nearly 900 Summer Camp Participants ranging in age from 5-16. Each Camp Will Sell Out. Lock in your space early. Click HERE for more Information! 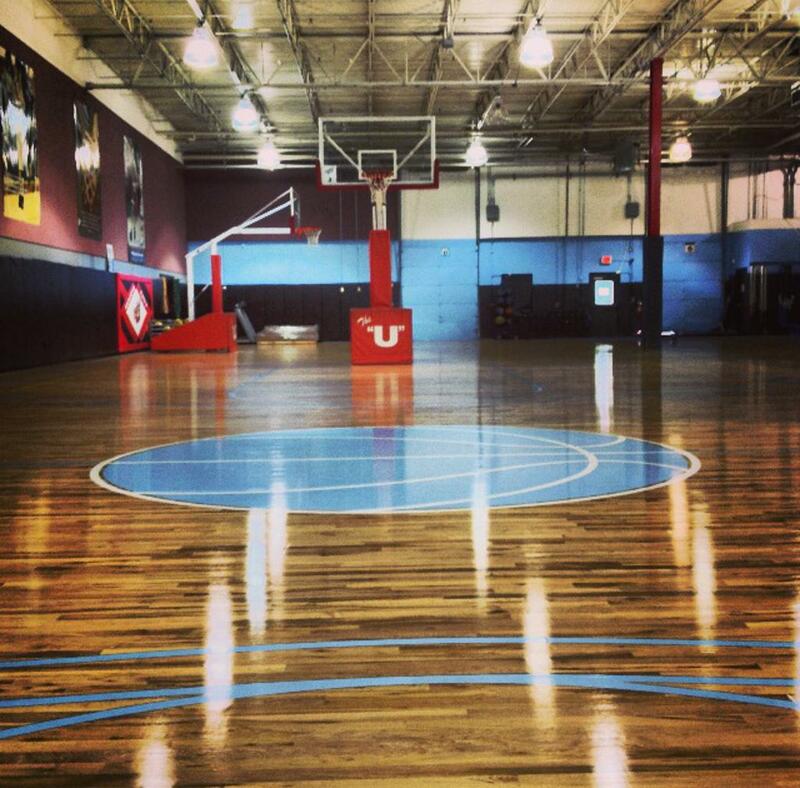 Is required to Register for Camps, Classes or any activity at Hoops City U. Please Click Here to learn more. McKenna Snively, a grade 9 Team Carolina Exposure Standout for Coach Melissa Irvin's Grade 9/10 Exposure Elite Team, hits the Game Winner for Northwood High School in a recent conference game. 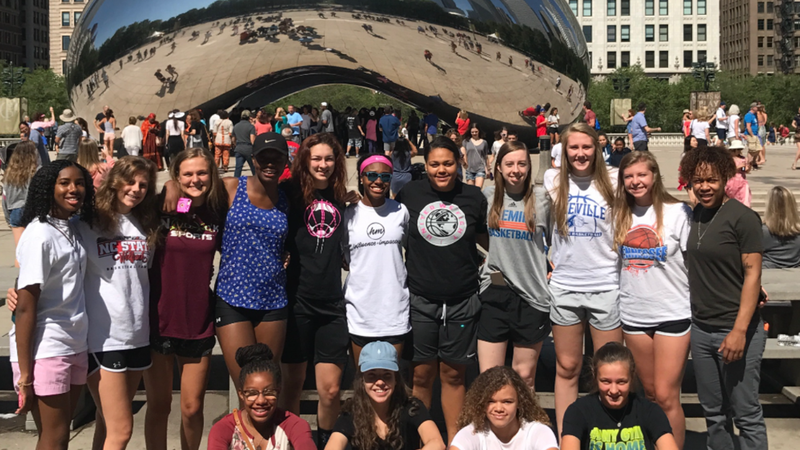 McKenna, a starter (as only a 9th grader) for her Varsity Squad is a highly regarded College Prospect and travels each summer playing in multiple national showcase events! Congrats McKenna! 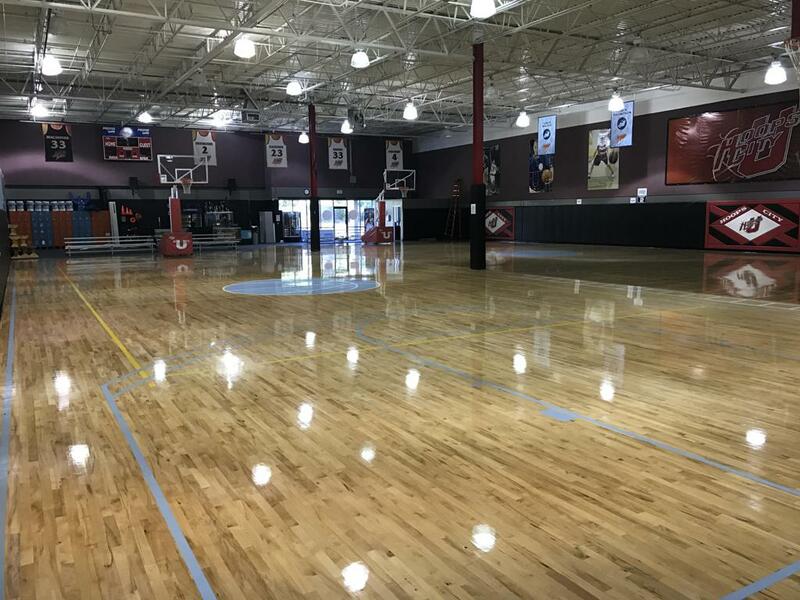 Hoops City U, in its 12th year is recognized as the Carolina's premier Basketball and Volleyball Training Skills Academy for the youth and professionals of the Triangle. 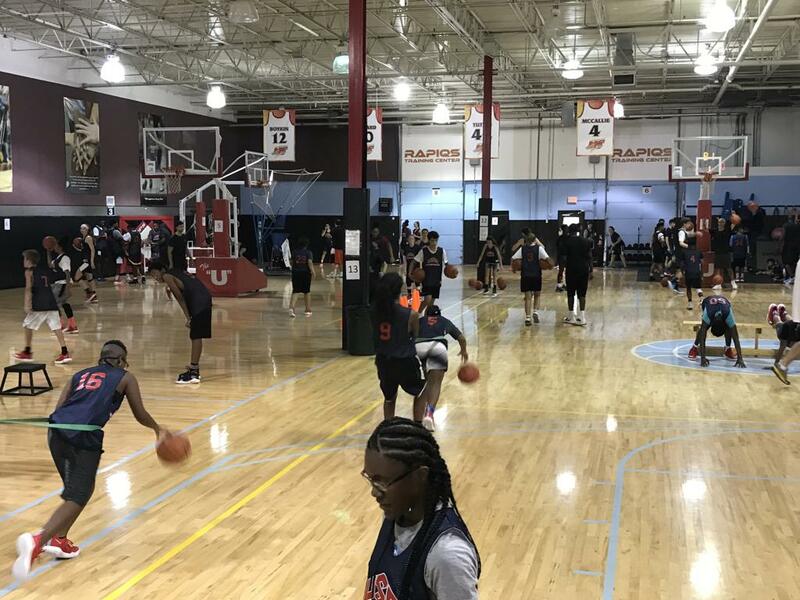 With our dedicated 20,000 square feet encompassing ultimate performance flooring, modern skill apparatus and technology with an unparalleled staff, Hoops City is the location families and professionals consistently call home. 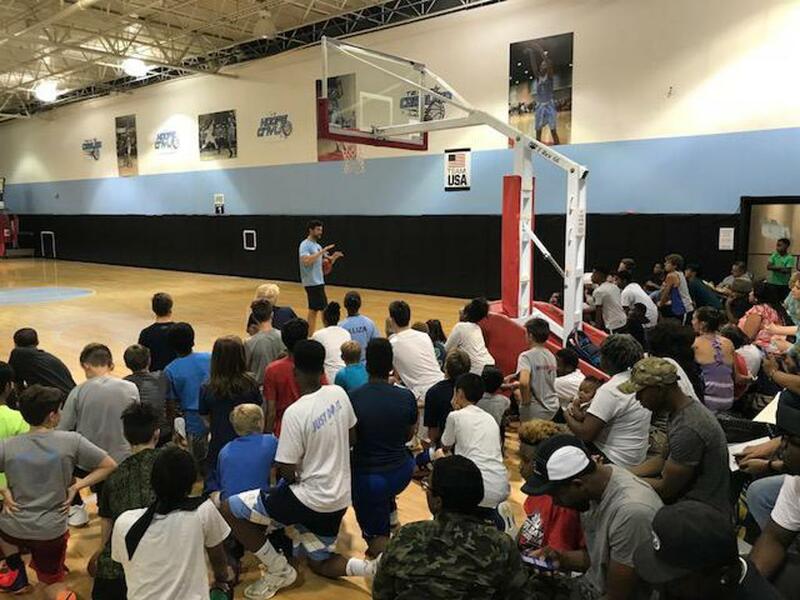 Hoops City offers Basketball, Volleyball, Track Out and All-Sports camps year round, Training Programs, Private Instruction, the Largest Basketball Club/Team Carolina Basketball Program in North Carolina, USA Club Volleyball opportunities and special event rentals and use. We strive to create a safe, exciting and disciplined holistic development setting in which our athletes can reach new heights in the game of sport while becoming good citizens and role models for their schools, peers, and community. Located in the Heart of the Triangle, in Research Triangle Park & I-40/Exit 282, located very close to Morrisville. ©2019 Hoops City U / SportsEngine. All Rights Reserved.